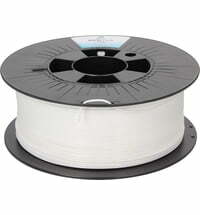 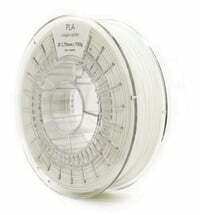 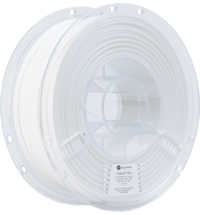 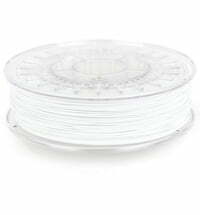 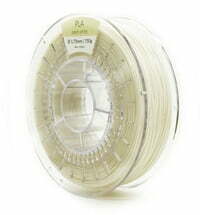 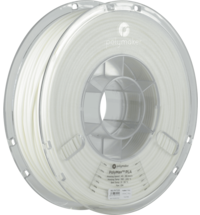 EasyFil PLA is a high-end PLA that has been specifically modified for 3D printing. 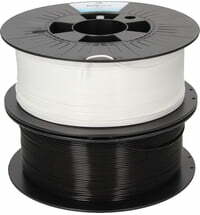 The PLA is harder but less rigid than standard PLA. 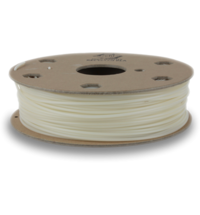 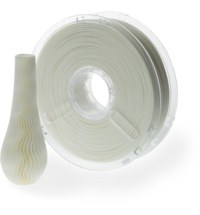 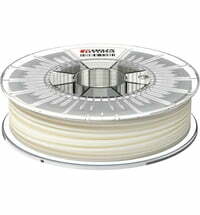 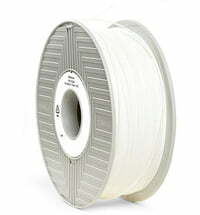 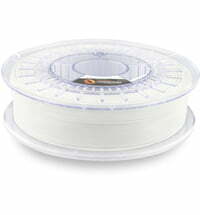 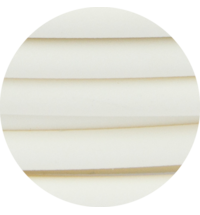 The EasyFil PLA has improved flow characteristics and better layer adhesion.